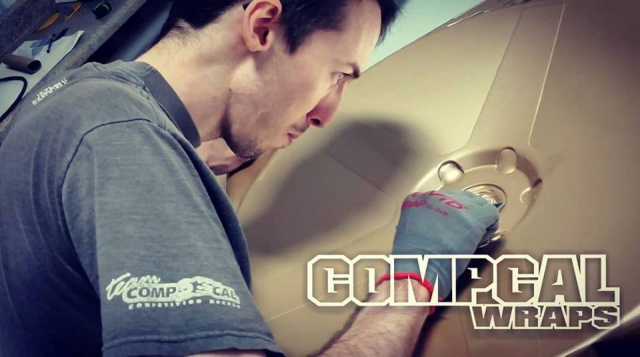 Whether it's a Full Color Change Vehicle Wrap or a Partial Vehicle Wrap we install here at Comp-Cal, in our climate controlled work bay. With over 15 years installation experience with 3M, Oracal, Avery, Arlon, and a wide variety of vinyl films we have the knowledge to give you the best quality installation possible. If you need a vehicle wrap installed, we can do it. Most jobs are priced by the square foot of material. Pricing can vary depending on the complexity of the job. 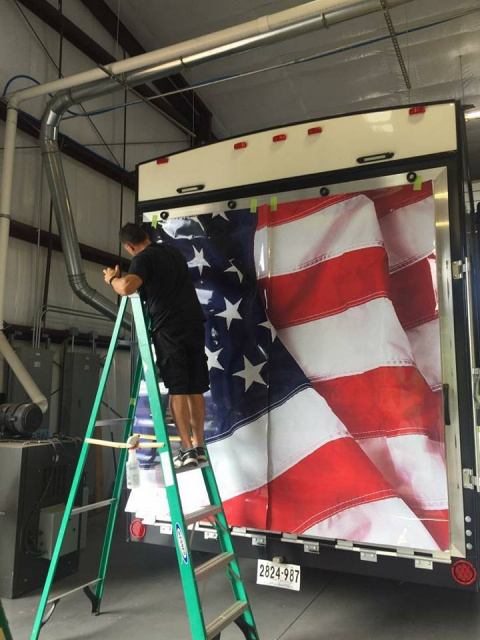 Contact us for a quote on installing your next wrap. 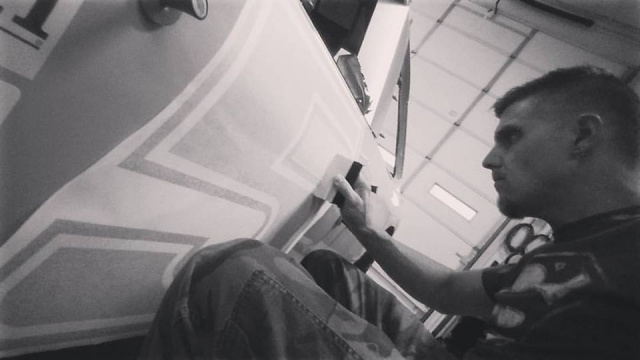 Have you purchased vinyl graphics from ebay, amazon, or another online vendor? Not quite sure how to install them or maybe just a little concerned about doing it right. Give us a call, we have over 15 years experience of installing old school vinyl and new school wrap materials. This incudes "wet" application and "dry" application. 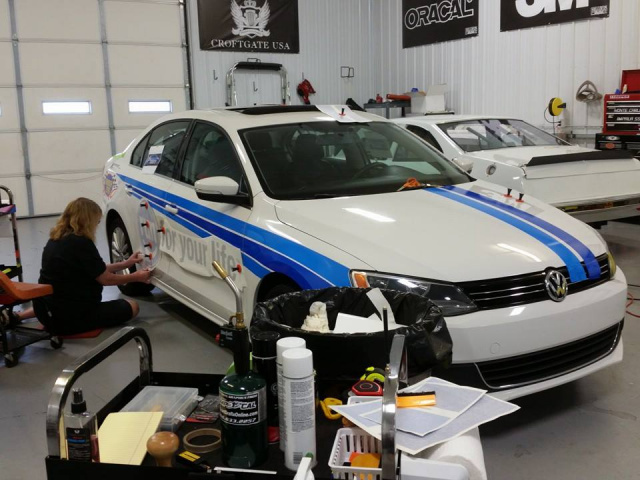 Everything from simple window graphics and decals, to the complex hood stripe or rally stripe. We've just about seen it all. Contact us to see about installing your next purchased graphic. Do you have a large RV or trailer too large to bring to our shop in Denver. If so, as long as you have a garage large enough to keep it in from the weather and elements we can come to you for installation. We'll come out to any of the surrounding Lake Norman areas within a 40 minute drive of Denver, NC. Contact us for any of your large graphic installations. 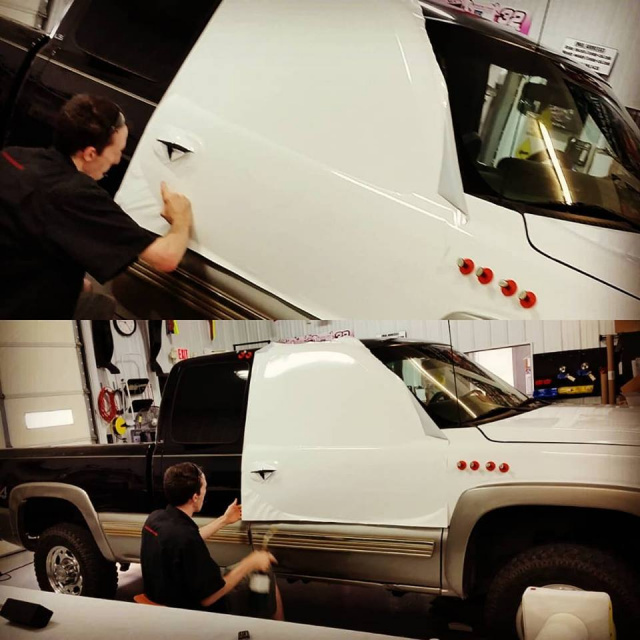 We can install everything from simple side stripes and lettering to full vehicle wraps. 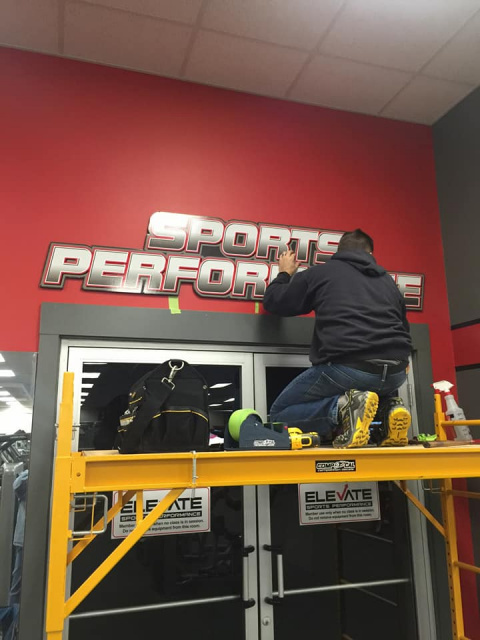 Any of our custom in house printed graphics are installed here at our shop as well. We like to keep everything in house when at all possible, it keeps quality control in check and allows us to provide our clients with the best possible service. A quality job, guaranteed.